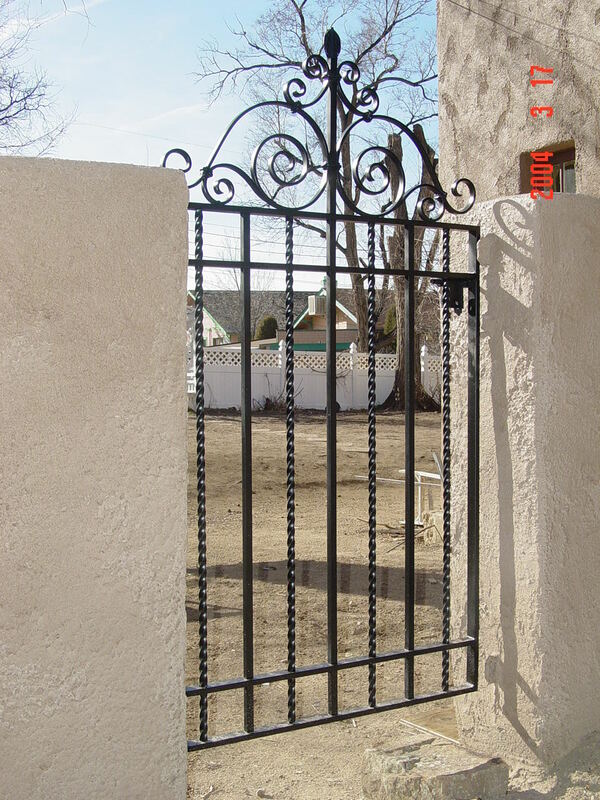 Gates — Aztec Manufacturing Inc.
Aztec Manufacturing, Inc. makes custom gates of all shapes, sizes and designs. Whether you need a grand estate gate or a whimsical garden gate, our talented team of fabricators can do it! Gates serve a variety of purposes. Safety and security is usually foremost. Whether you need to keep unwanted visitors out or keep your furry pals in, we offer a variety of options to suit your style. Gates can be motorized if need be!